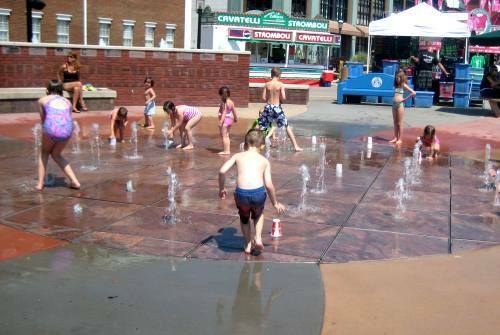 During the summer months, Falls River Square in Cuyahoga Falls is home to FREE Interactive Water Fountains. 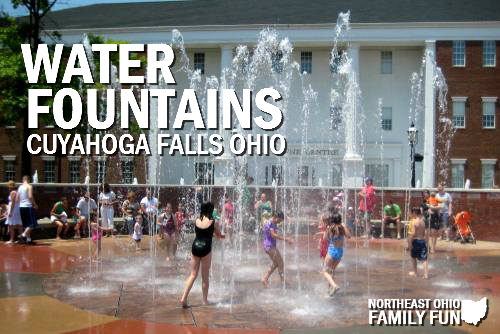 My kids always have a blast playing in the fountains and I’ve added it to our listing of FREE Summer Fun in Northeast Ohio and the 100 Things to do in Northeast Ohio this Summer. The fountains truly are a fun and unique way to beat the summer heat. When we first arrived there was only one other child there, but that quickly changed as more and more families showed up. 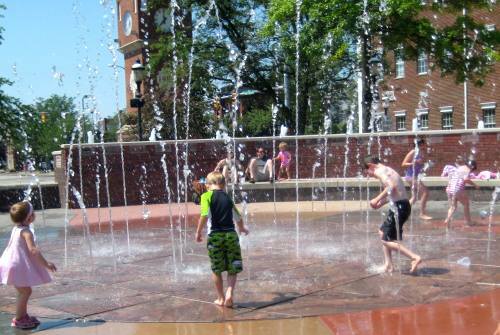 Children of all ages enjoyed running through and playing in the fountains. The fountains shoot water about 15 feet into the air. Sometimes they all spray at once, and other times they spray the water at different intervals and heights. Half the fun for my kids was not knowing what to expect next. 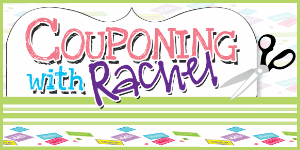 Helpful Tip: Bring along some lightweight plastic cups to enhance the fun. Each time one of the fountains stops spraying, have your child quickly placed the cup facing downward on the hole. Then, after a few moments of anticipation, water will shoot out of the fountain again and send the cup flying into the air. We packed a picnic lunch and spent a little over three hours at the fountains. My kids loved going and we plan to head back many times this summer. The fountains are NOT on 2nd street. Park in the red parking garage on old town loop. Fountains are behind the red garage by the clock tower, at broad and front streets. 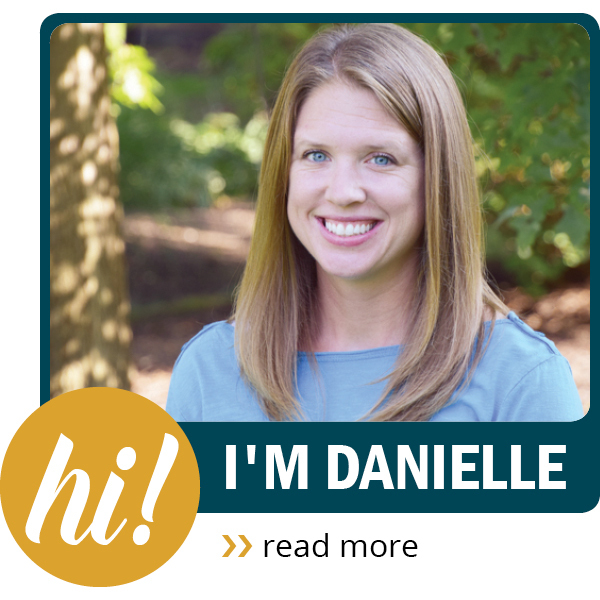 Thanks so much for all the great info. We went this morning. Great tip about the cups! My kids had a lot of fun.